Whatever kind of party you're planning for your child, whether it's a Mitzvah, a Sweet 16 or a Graduation party there's going to be a lot for you to do. We've thrown together some time saving ideas to help transform your planning from stressed to best. Save time when inviting people to your event by using digital invites. Long gone are the days where the only way to invite someone to your party was by an invite in the mail or passed out at school. If you're in contact with your child's friends' parents send them email invites, or if your child is high school age make a Facebook event for them to invite their friends. 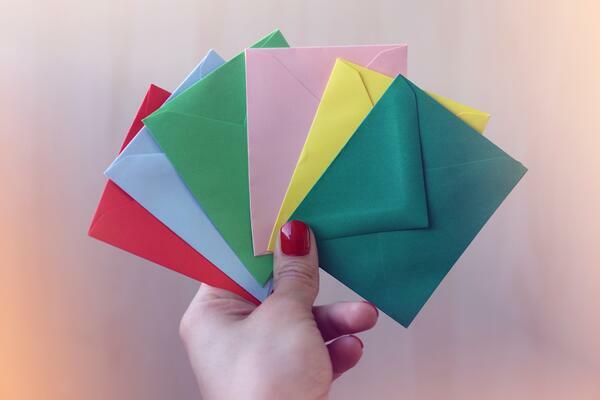 Of course, for Grandparents and other family members or those technologically challenged, you can stick to the traditional hand written invites. Encourage your child to write these for a more personal touch and to give you one less thing to do. Speaking of less things to do, remember you can be a super parent but you don't have to do everything yourself. Make sure your partner knows that they need to help too, this isn't necessarily a project for you to do alone. If other parents offer to help you out, there's no shame in accepting their help, if they can make some snacks for the kids, or set up an activity for the event, that'll cross something off your list. Other parents and local friends will have ideas of who is worth hiring in your area for all party services. Use vendors that come with trusted reviews from your friends. You might not have time to cross reference reviews of 10 magicians, so ask around and see what the general consensus of your parent community is. 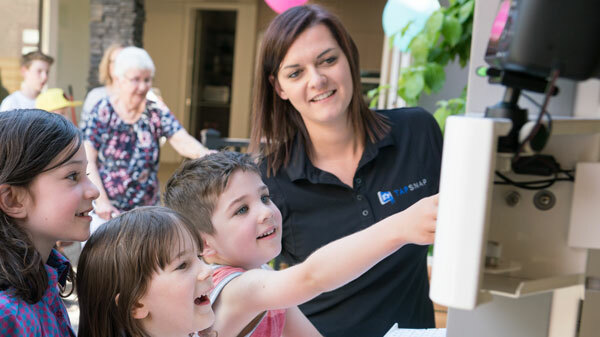 Alternatively ask a parent who has recently planned a party what they'd do differently or who they'd definitely hire again, that's a great place to start when figuring out your own party. Booking a vendor with hidden fees, or a vendor that doesn't come with all the gear, or a gear that comes with no one to operate it will end up burning a hole in your pocket with low returns. Make sure to book a vendor or service that has everything included and won't require any additional effort from you on the day. 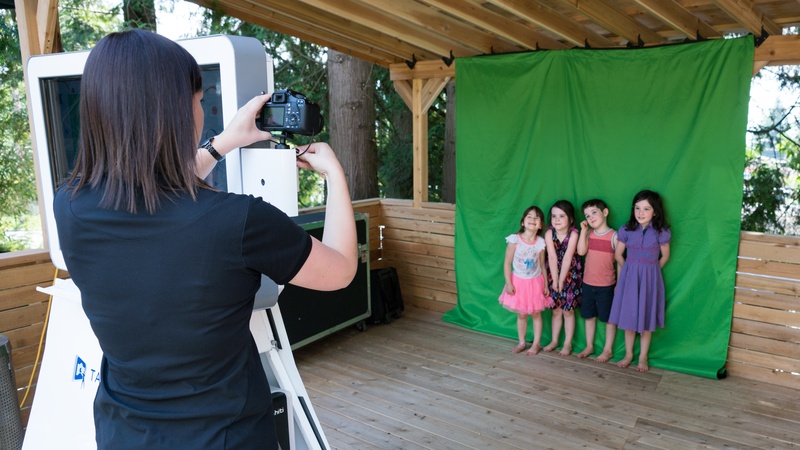 By booking a TapSnap photo booth you are guaranteeing hours of amusement for your child and their friends, and hours or peace for you! A TapSnap photo booth always comes with an event specialist to set up the system and attend the booth for the duration of your event. 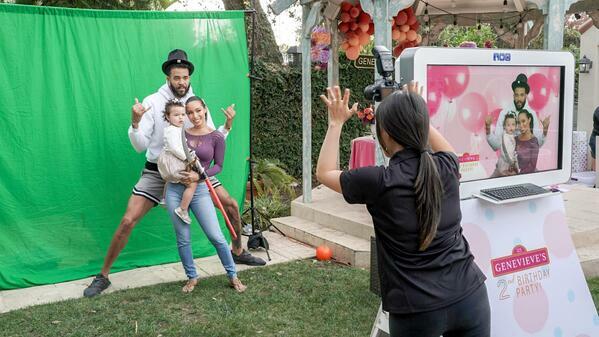 With a green screen, your young guests will be transported anywhere in the world and then they'll be able to add digital props to their photo, before they receive their printed photo that'll be a great addition to a party bag! Prepare and set up as much as you can before the day of the event. The less you have to do on the day the better. This might be obvious, but write down a to do list and figure out exactly what can be done when. Do as much as you can, as early as you can. By following these tips you'll have an easier job of it when it comes to planning your child's party! 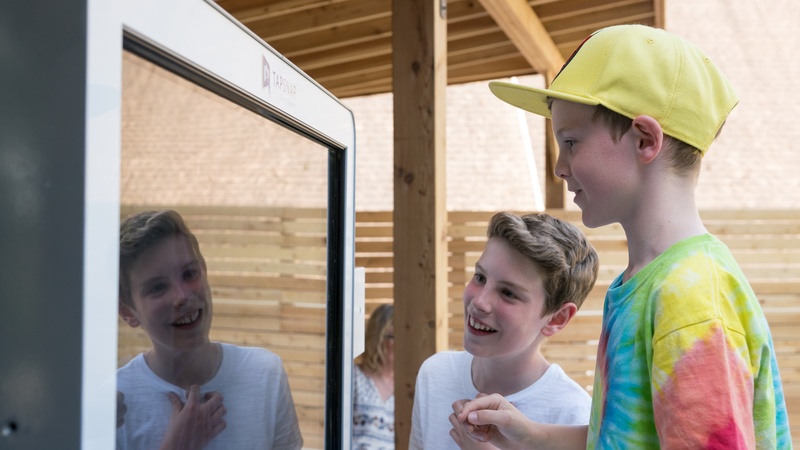 If you want to be sure to get a photo booth vendor that will be less stress for you, and tonnes of fun for the kids, click the button below.